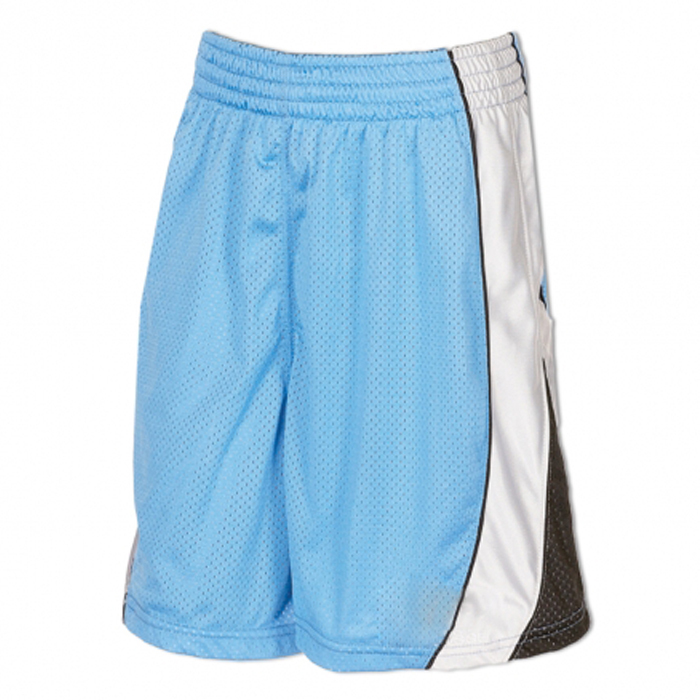 Short Made of Mesh, inside cotton lining. Category: T Shirts and Shorts. Tags: Evolution Shorts, Sportswear. Our All Products are Fully Customized with your own logo or brand name. For customization, Wholesale rates and Bulk Orders please contact us Via Email. Store Owners and Distributors can Get Special Discount and Ex Factory Prices. 8469 Hessian hill ct. Bristow, VA 20136. U.S.A.
AV-LA MAR 2275 SAN MIGUEL SHOPPING CENTER. SHOP NO: 209. SAN MIGUEL, LIMA-PERU. EVOLUTION PROFESSIONAL EQUIPMENT®, 2006 All Rights Reserved.